Being a hill station, Mcleodganj has pleasant weather during year-round. The summer months bring cool mountain air, while the place receives heavy rainfall in the monsoons, and in winters, the Mcleodganj snowfall is famous for its scenic beauty! 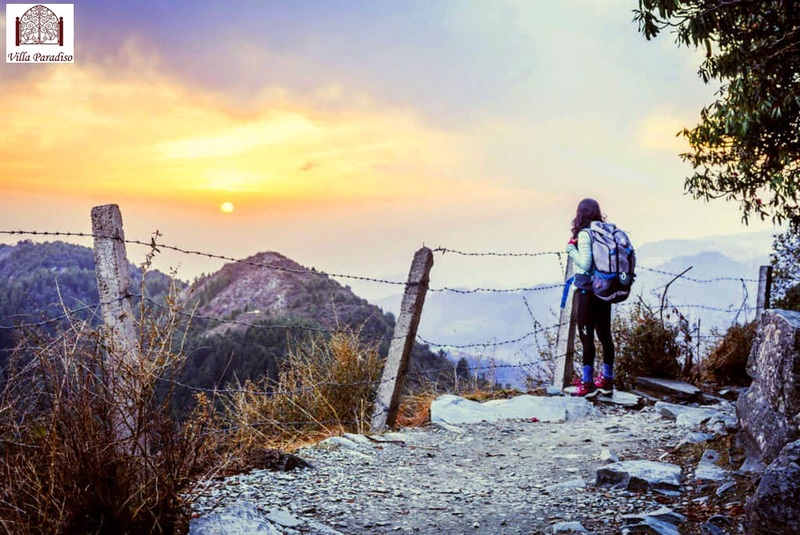 Even though Mcleodganj is preferred as a summer holiday destination in India, for those who love the cold weather and snowfalls, Mcleodganj with its freezing temperatures is a Disneyland of snow, snowfalls and everything white. The misty fog, the icy cool temperatures and the thick white blanket of snow makes it an ideal honeymoon destination. The winters, with temperatures ranging between 5°-17° Celsius, is perfect to for winter lovers seeking peace and seclusion. Exuberant in all its white glory, Mcleodganj in December helps create a romantic ambiance perfect for honeymooners. I am going to say that I will try to explore this place after my bus tours from dc. I am sure I will enjoy there. I am gonna say that feeling sad to tell you that have not visited Mcleodganj In December but happy about day trips from dc to Niagara Falls. That was massive for me and will surely try this one in 2019.